Guruve South candidate Wilbert Mubaiwa has accused war veterans in the constituency of intimidation, following his decision to part ways with Zanu-PF to run as an independent. Addressing a rally at Mudindo growth point on Thursday, Mubaiwa urged his supporters to attend Zanu-PF rallies to save their skin from the rowdy war veterans. "I know the war veterans are intimidating you and some are giving you death threats. But for the sake of peace, when they call for meetings, you should attend. Attend their rallies as well so that you save your skin, but remember your vote is your secret," Mubaiwa said. Former Central Intelligence Organisation operative Matthew Dickson Zimba (59), who is part of Mubaiwa's campaign team, accused Guruve district war veterans chairperson Bernard Mondo of leading the voter intimidation campaign. "Surprisingly, the President (Emmerson Mnangagwa) is calling for peace, but the likes of Mondo are failing to take heed. We are urging our supporters not to fear because we will be monitoring them," Zimba said. Contacted for comment, Mondo dismissed the allegations as a smear campaign. "These people are after tarnishing my image just because I am a war veteran. They accuse us of being violent, yet they are the ones provoking us with their cars when they surround us, accusing us of intimidating people," Mondo said. He said Zimba was once assaulted by soldiers for his behaviour soon after Mnangagwa was appointed President, following the ouster of his predecessor, Robert Mugabe courtesy of a military intervention last November. "We all know that Zimba is not normal. If you are a real journalist, you know we made soldiers beat him for his stupidity," Mondo said. "We stopped intimidating and assaulting people long back. Since we liberated the country, there is no need for all that." 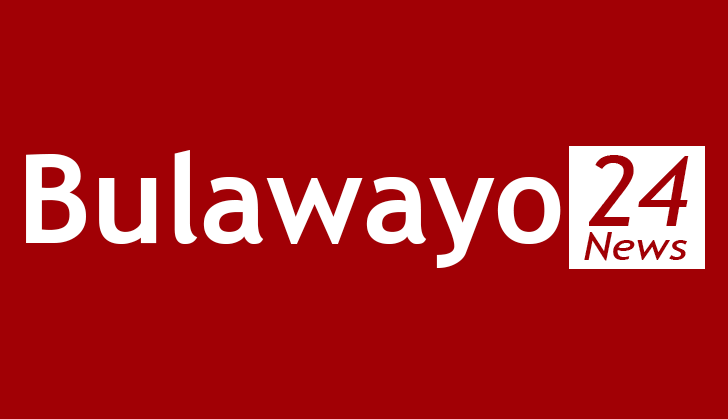 Mubaiwa is a former close ally of National People's Party leader, Joice Mujuru. He re-joined Zanu-PF when relations with Mujuru turned sour and was approved to contest the ruling party primary elections, only to be blocked on polling day. He accused Lands minister Perrance Shiri of removing his name from the ballot paper, alleging that the retired Air Marshal feared him because of his education. "An outsider from Hwedza is coming here to tell us how to live in our province. I know he is afraid of me, no wonder why he made sure my name was removed from the ballot paper on the last day," Mubaiwa said. "I had the blessing of the party to contest, just like Marian Chombo in Mashonaland West. She contested. But because he is someone who is not learned and fears me, he made sure my name was removed," he alleged. Shiri threatened to take Mubaiwa to court for using Mnangagwa's picture at his rallies. "We hear Mubaiwa is abusing the President's picture on his posters. When we leave here, we are going to take pictures and tell the leadership so that he goes to court for his shenanigans. He is not Zanu-PF, but simply a military vagabond," Shiri told Zanu-PF supporters at a rally at Horse Shoe in Guruve recently. But Mubaiwa insisted he was still Zanu-PF and simply wanted to prove that he was a man of the people by defeating the ruling party candidate, Patrick Dutiro.